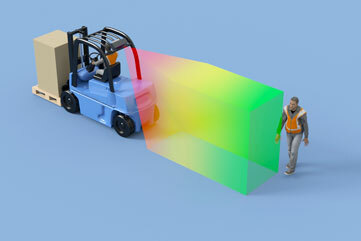 Prevent Collisions – Avoid Accidents – Preventative Accident Protection. 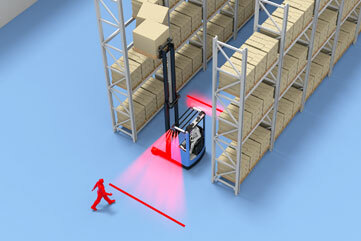 The tbm driver assistance systems make the materialflow in intralogistics effective, quick and safe. 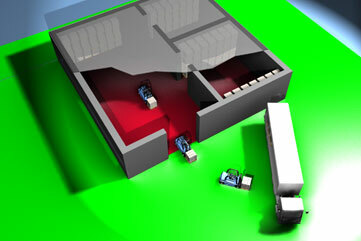 Our systemsassist the driver during his journey with the industrial truck and help him, just like a co-pilot in rally sport, to recognize and warn him of hazards in good time. 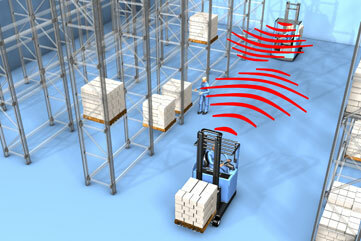 In hazardous situations, the systems intervene in the vehicle control in advance. 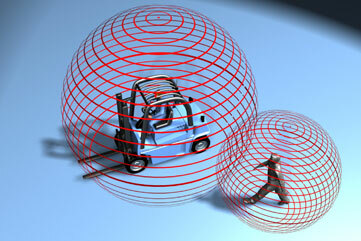 This takes place automatically and self-acting, either by a reduction in the speed or the stopping of the vehicle. In doing so, the autonomy of the driveris not affected.